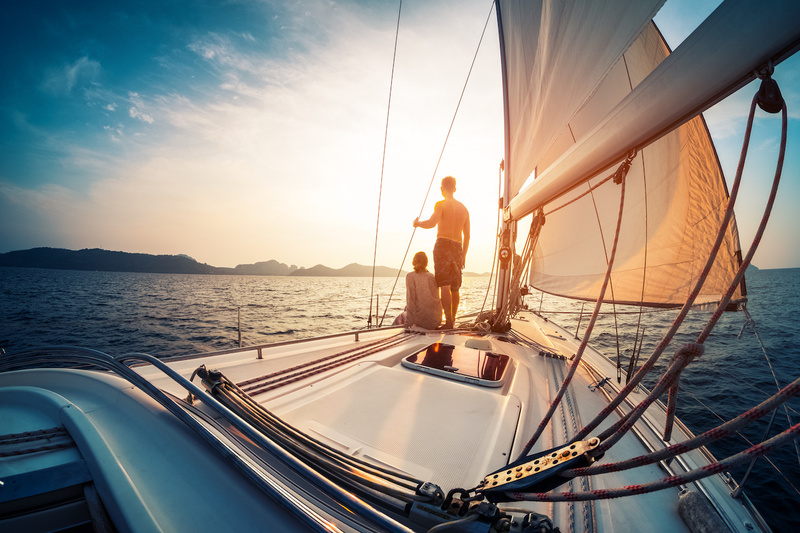 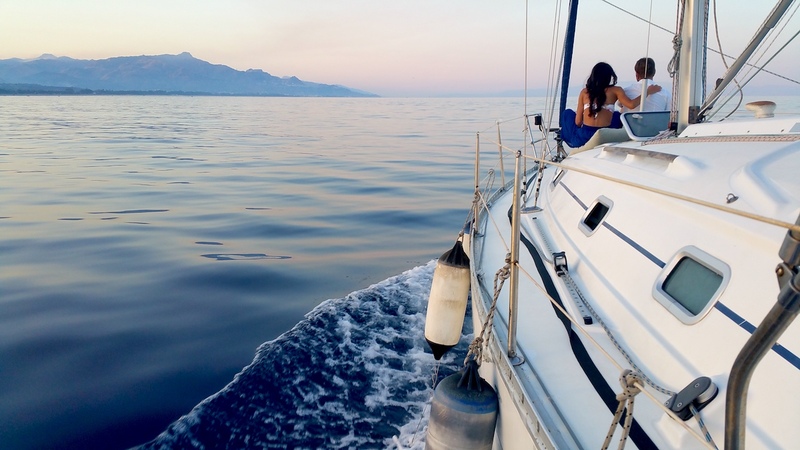 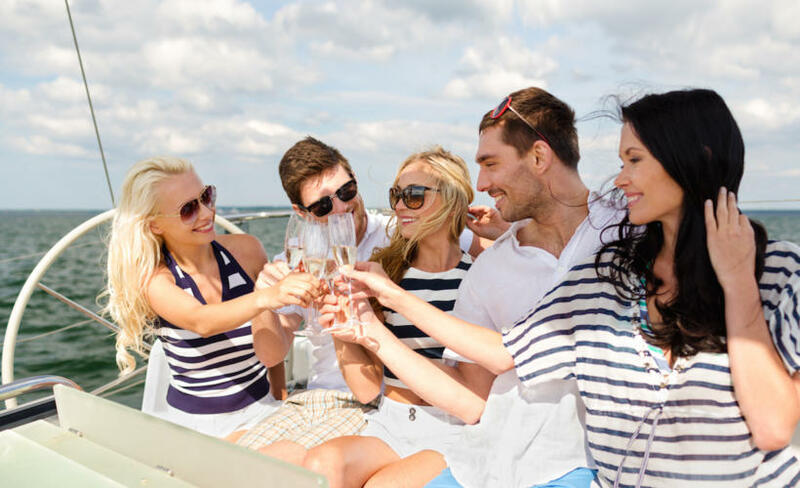 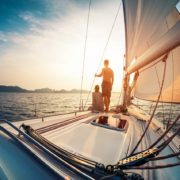 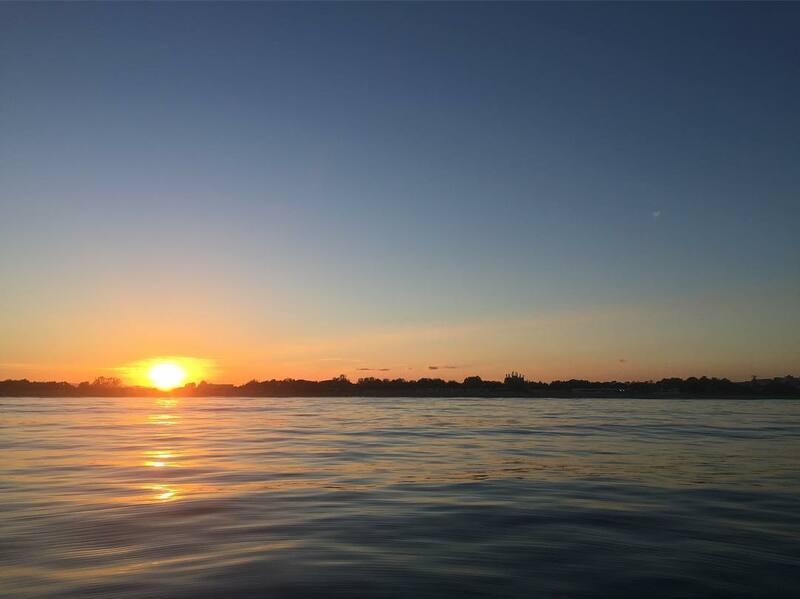 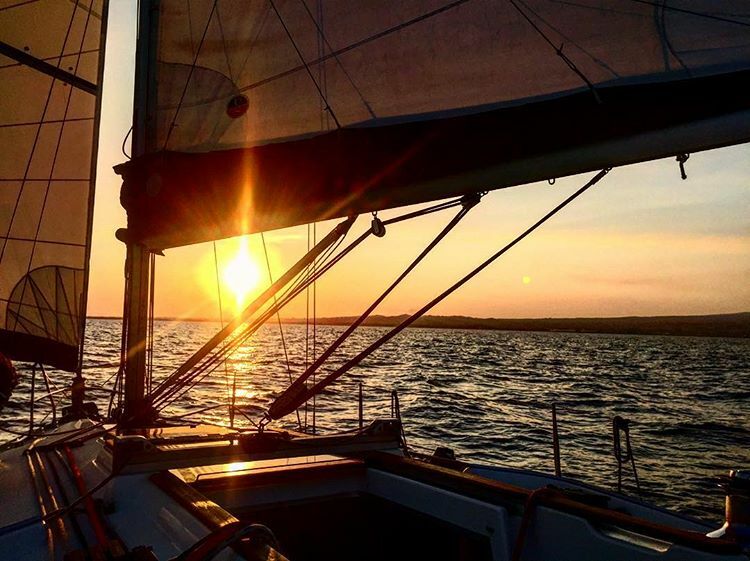 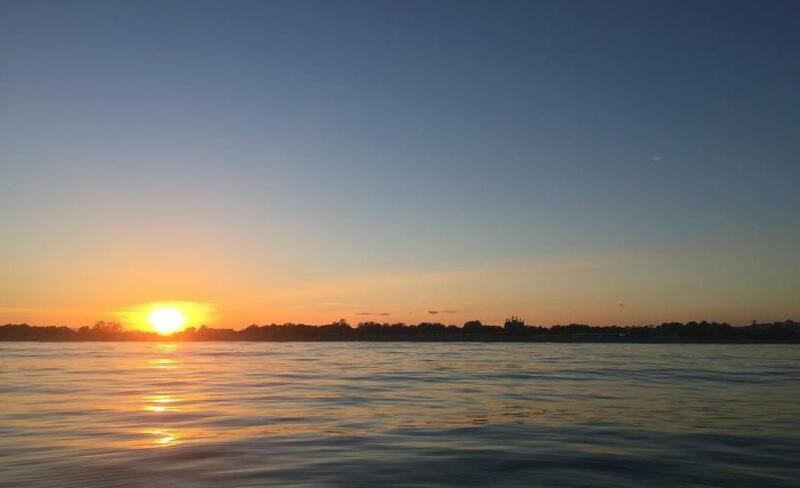 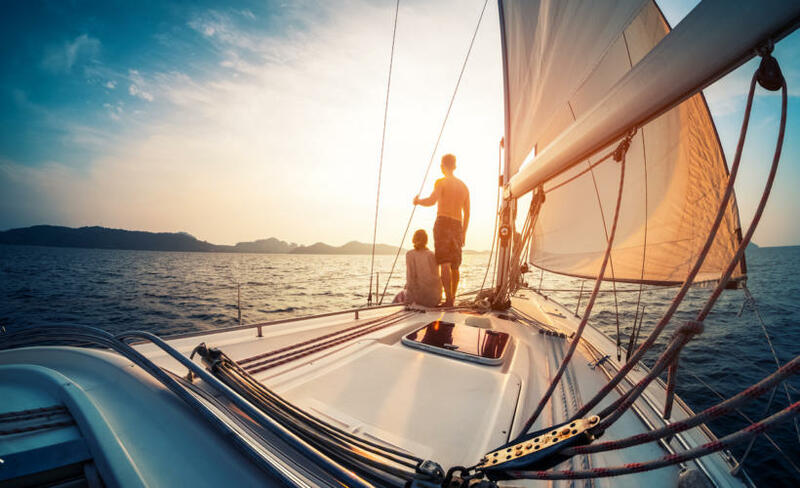 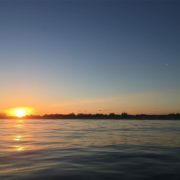 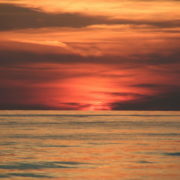 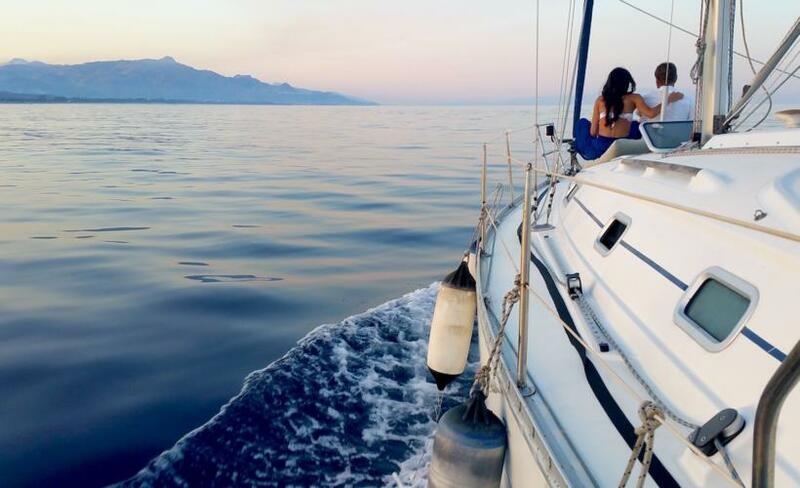 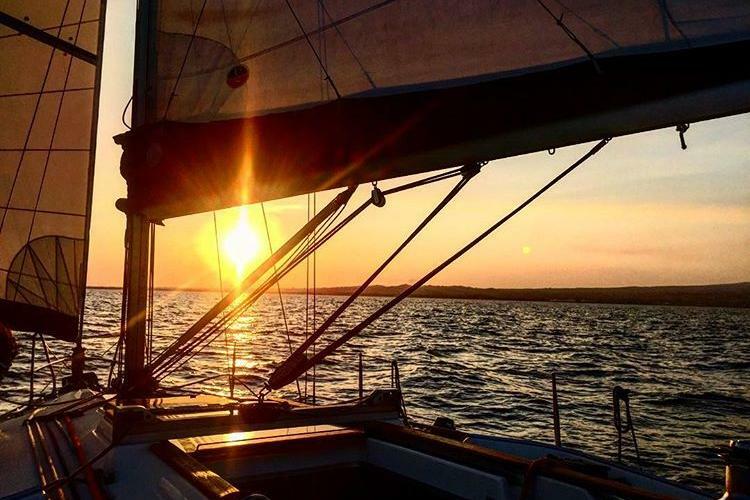 For those who want to enjoy the sunset from a different perspective, the boating aperitif is the ideal occasion to have a glass of wine and eat some snacks after a bath on the high seas. 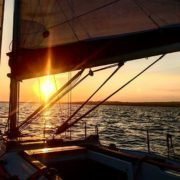 SERVICE START / END TIME 7:00 p.m. / 9:00 p.m.
For group with more then 8 people, please let us know in the booking request. 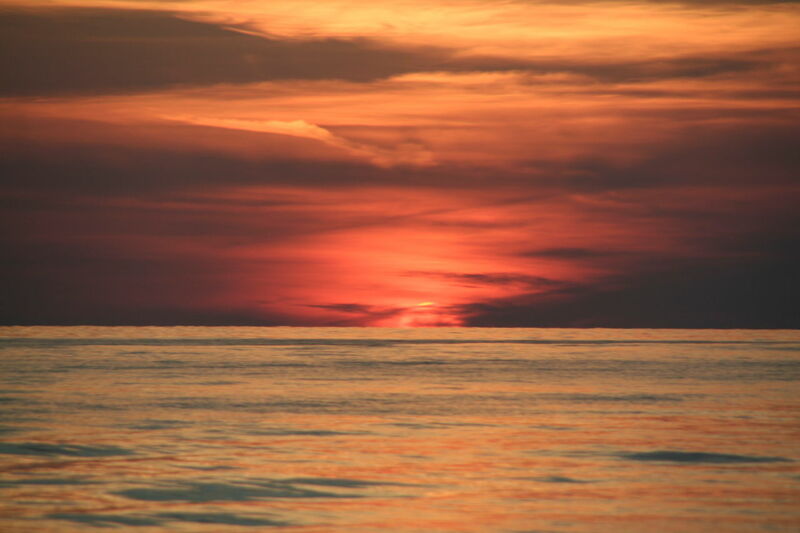 Then to guarantee your booking, we’ll need your credit card info for guarantee or a deposit of 50% of the tour price. 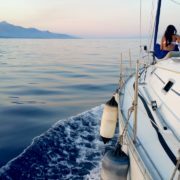 Once you meet the skipper you will get on board on a boat with three double cabins (one will be available during the excursion), a bathroom with shower, an external shower, a kitchen and a refrigerator without freezer. 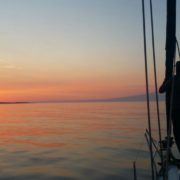 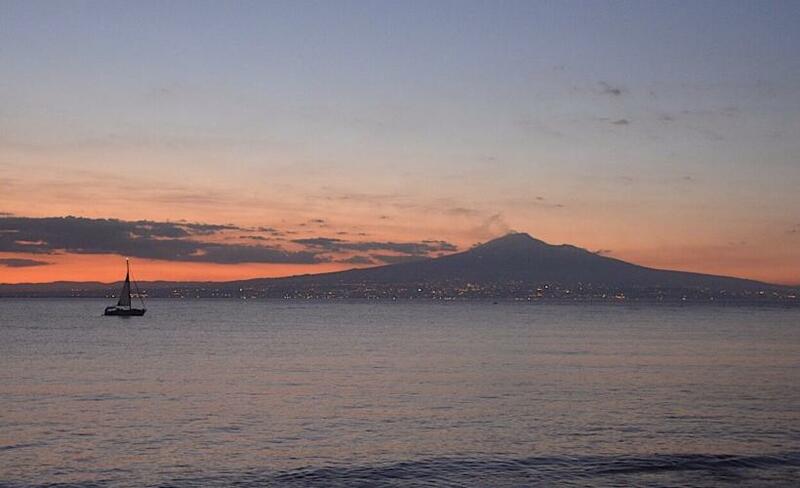 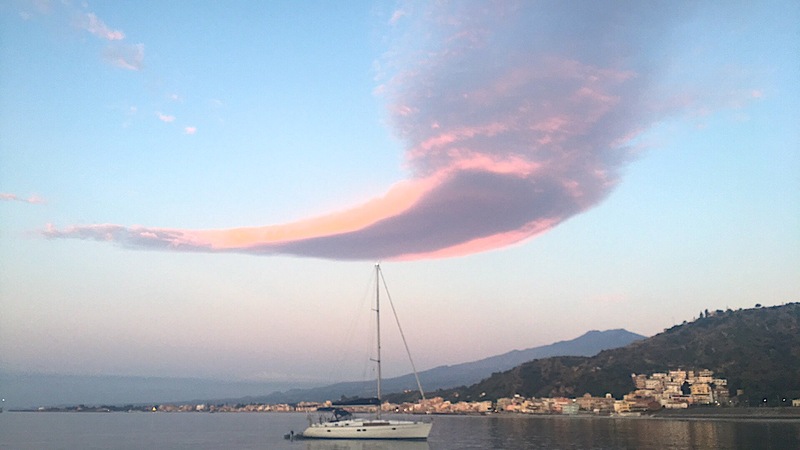 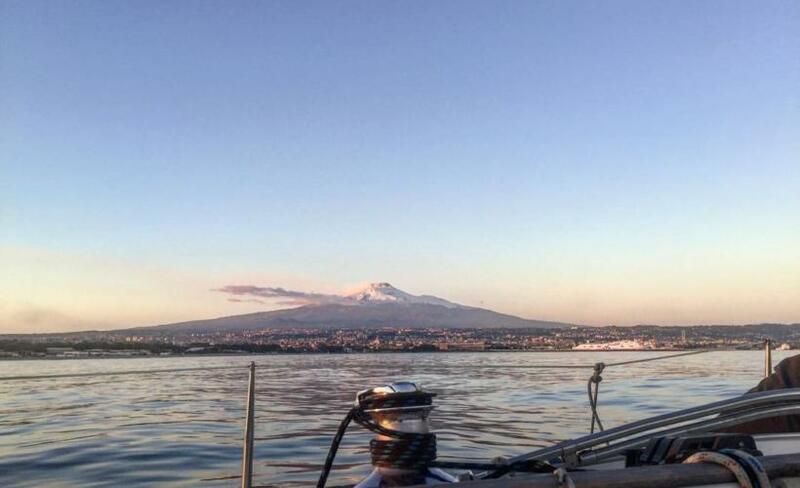 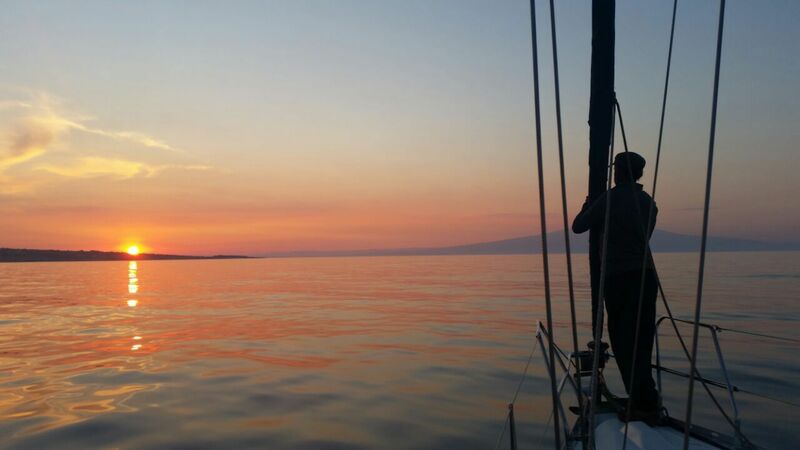 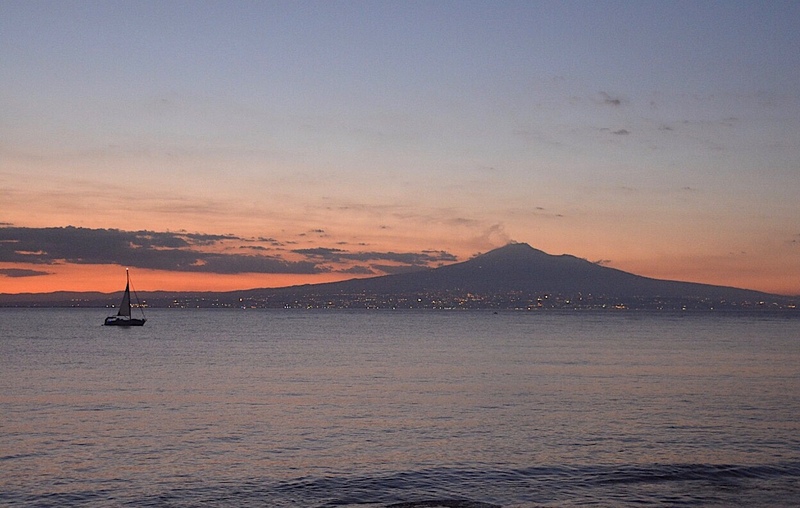 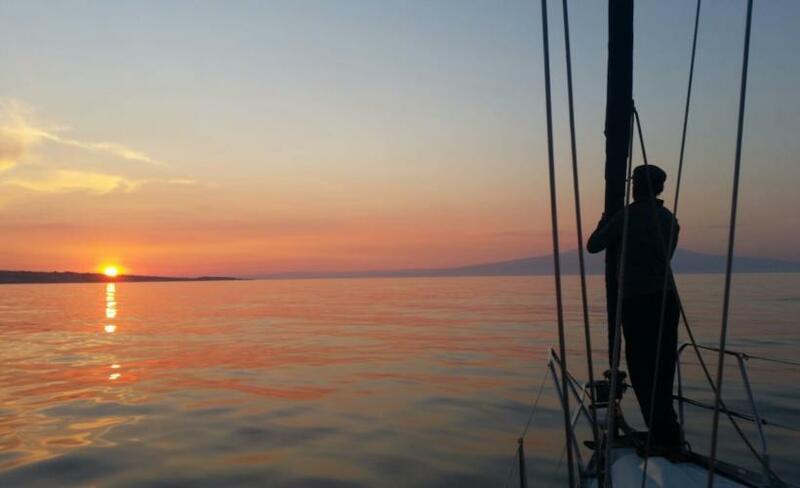 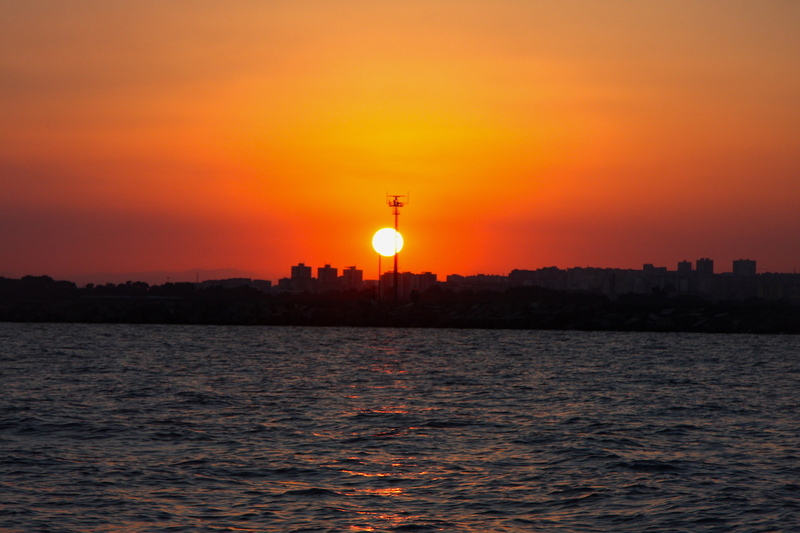 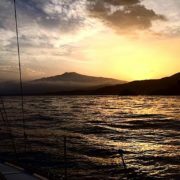 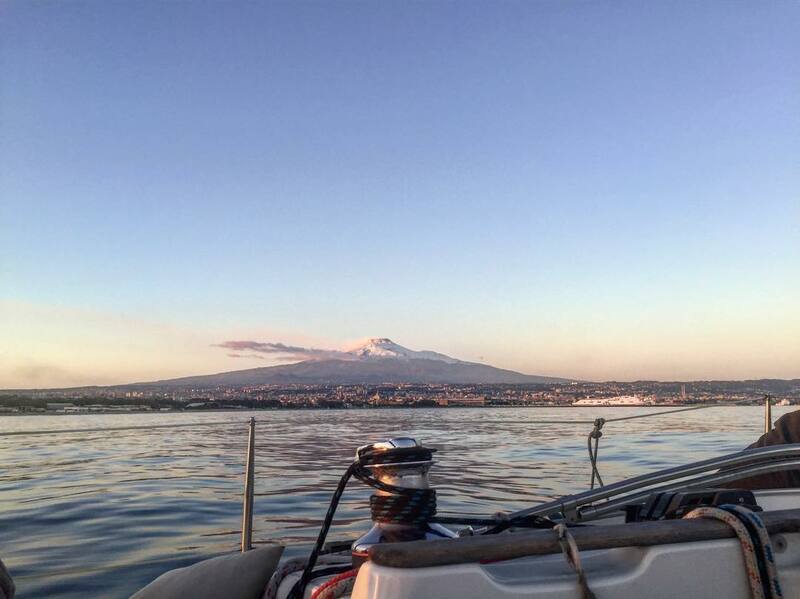 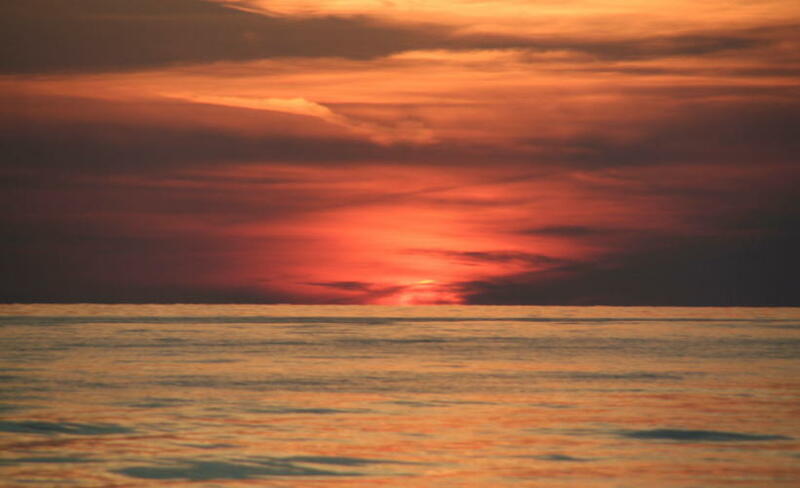 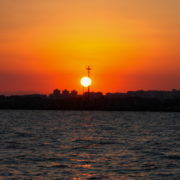 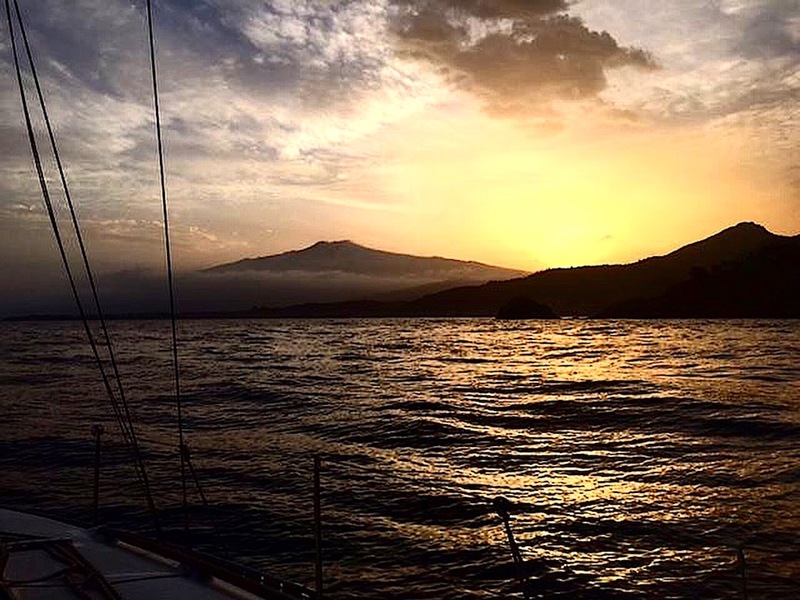 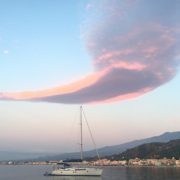 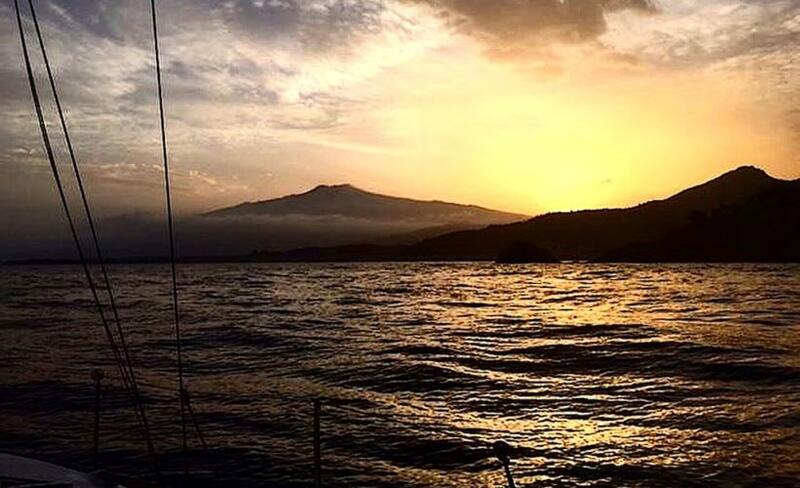 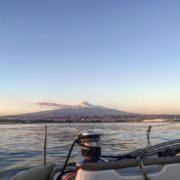 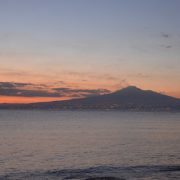 You start sailing outside of the Catania harbor to reach the surroundings of Playa and you can swim under the reddish sky of the sunset.